Memories fade and the travel stories become more and more inaccurate as the years go by. This is an attempt to get the facts straight. I actually haven’t been to that many countries but I think I have lived in more countries than most. I have lived in Mexico, Venezuela, Argentina, Peru, China, Taiwan, South Korea, Japan, Thailand and of course the US. The UN defines “lived” as at least six continuous months in a country. 1) Not that many people have lived in nine countries! 2) I have spent over 20 years living in foreign countries! 3) This is almost one-fourth of my life! 4) I think this background has shaped me more than any other experience! 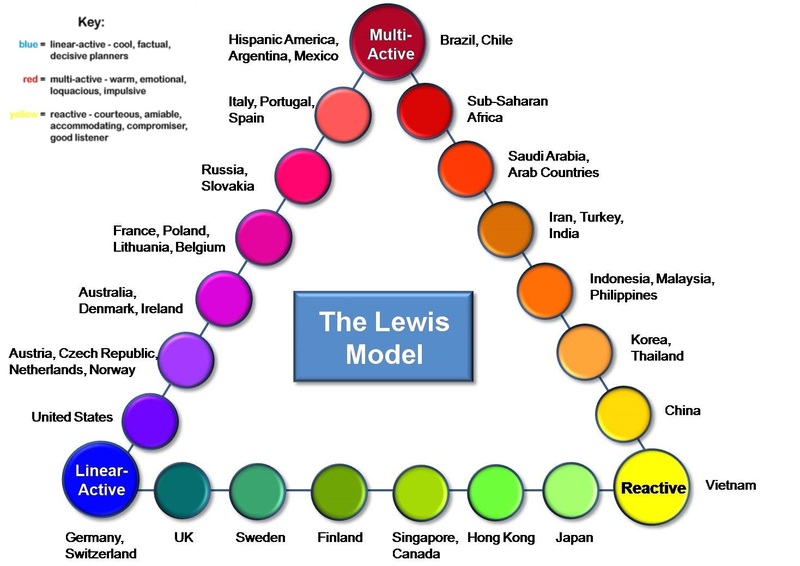 I do have a permanent subprogram that automatically and immediately compares all experiential input related to human behavior with other human behavior cross-culturally. Not everyone has this subprogram. I have a wide range of interests that affect how I travel. Unlike most men I do enjoy shopping and I might be a sort of expert on shopping in Asia. I generally shop for books, comic books, and miniatures. I am also a big time window shopper and remember where things are even if I would not buy anything in the shop. A female friend of mine in Taiwan wanted to buy punk type clothes and black lipstick in particular in Taipei. There are exactly three stores in Taipei that sell punk clothes and I took her to all three stores. I also knew where the largest make up store in Taipei was and they had black lipstick. I personally have no interest in punk clothing much less make up but remembered these stores anyway. I generally shop in the day and hit the pubs at night in a place I am visiting. I generally take a local tour to check out stuff like museums and temples during the day. I am absolutely not a back packer and prefer cheap hotels to hostels and will only stay in a hostel in very expensive countries. I will generally pick a major city as a home base and do day trips around the major city. I have no interest in seeing places that are not noteworthy. I rather explore one interesting city backwards and forwards than see a bunch of mediocre cities that no one has ever heard of and generally for good reason. I am not a big fan of hiking and will only check out a natural wonder of the world if in fact it is listed as a natural wonder of the world. I also am different from most travelers in that I have traveled throughout Latin America and Asia but not Europe. I do eventually want to do a grand tour of Europe. In addition to having lived in nine countries, I have lived in over 20 different cities during my life! I was in Argentina from 1969 to 1970. I spent seventh grade in an Argentinean public school. The public school in Buenos Aires I attended was on the Santa Fe Avenue. The school was within walking distance from our apartment on Montevideo Street. This was my second stint in a foreign school. I had gone to a private school in Venezuela fourth and fifth grade. I belonged to Club Ateneo and learned wrestling and got a belt in Judo. The wrestling coach introduced me to weights and I really bulked up that year. I made some good buddies at Club Ateneo and we would wander the streets of Buenos Aires together. I learned how to use the bus system on my own as well. I matured a lot that year and returned to East Lansing, Michigan a very different person. 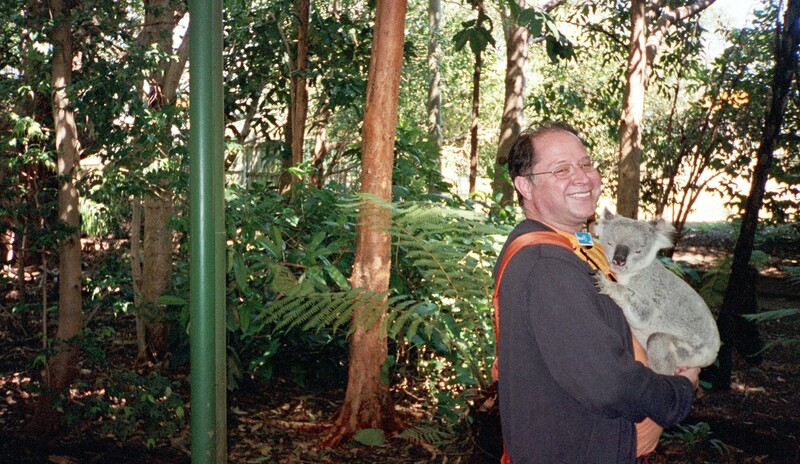 I was in Australia September 2002. Part of a tour package from Taiwan. I visited the Gold Coast of Australia and Brisbane. This is one of three package tours I took from Taiwan. 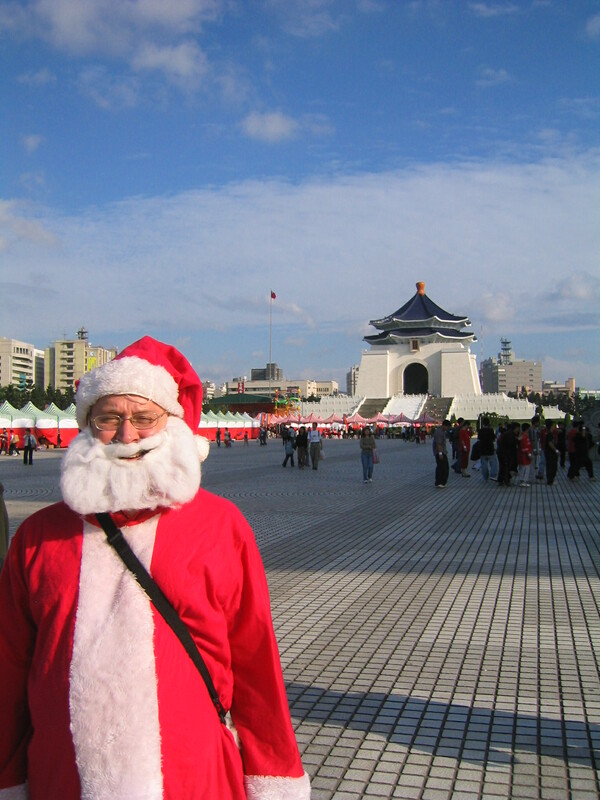 Taiwanese package tours are an incredible bargain. The Taiwanese are thrifty and to get their business the tour operators have to cut their costs to the bone. You basically get a four star experience for the same amount of money it would cost you to get a two star travel experience. You are staying at nice hotels and great buffets for the same amount of money as a hostel and noodles. The Taiwanese are the most boring people in the world and at night would retire to their hotel rooms despite the fact they didn’t know English and all the channels had English programming. I hit the bars of the Gold Coast on my own despite inviting some of the younger Taiwanese gals to come with me. Taiwanese gals often take tours with their best female friend and two or three of these groups in turn become a larger gal band. I do have a soft spot for Taiwanese gals though. 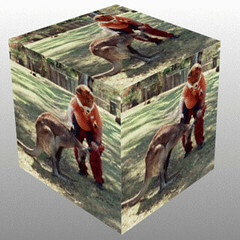 I really liked Australia and the Australians! The gals are a bit fitter than their US counterparts. Aussie gals also dress in a sexier manner than their US counterparts. Last but not least they noticed my Yankee accent and of course the first part of getting to know a gal is to get noticed. Despite being next door to Asia, many Sheila’s have not been to Asia and did “oh” and “ah” at my Asia stories. I think I would do alright if I lived in Australia. The proximity of Australia to Asia is attractive. Aussies produce great beer and great steaks and who can argue with that? Australians are rarity back in the US but all over Asia and generally my drinking sessions with Australian guys all over Asia have been a lot of fun. One of my friends in Taiwan was an Australian and I can comprehend a lot of Australian slang even if I can’t produce it. Australia is expensive compared to SE Asia and this is one reason I haven’t returned. I visited the Bahamas in 2009 and 2016. 2009 was my first cruise. If you absolutely do not want to have anything to do with the people of a country and eat yourself silly then this is the way to go. Its all you can eat all day and all night and the food wasn’t bad. I was pretty bored with the ship by the third day. I do have to say the cruise was good value for the money. It worked out to about a hundred bucks a day and a beachside hotel is going to run you fifty bucks a day at least. You toss in six meals a day, I confess, and the trip to the Bahamas itself is practically free. I went with my uncle on the second cruise in 2016 and had ten times more fun! Never cruise alone! 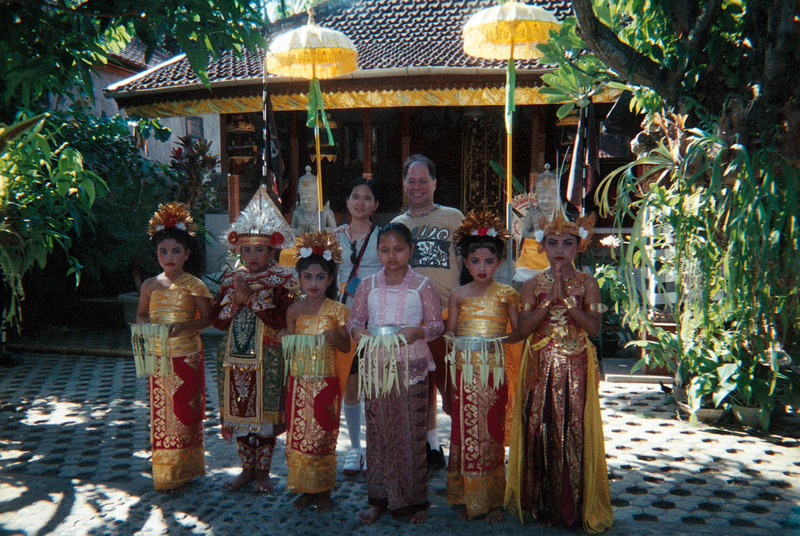 I was in Bali for about a week on August 2002. I went with Polly my Taiwanese girlfriend at the time. This was only Polly’s second trip out of Taiwan and she was super impressed. Bali has an almost other worldly beauty. This was my second exposure to a Hindu culture after India. Thai Buddhism also has Hindu elements to a much greater extent than East Asian Buddhism. I am a Buddhist and find different expressions of Buddhism at the cultural and national level interesting but I prefer an experimental view of spirituality to faith based views of spirituality. I also have a general interest in religion and philosophy that shapes my travels. I will go out of my way to find an interesting temple/church. I was in Bolivia in 1970. On the way home from Peru my family stopped in Bolivia. I was 13 at the time and in good shape but I could still feel the effects of the thin air. You literally feel a little dizzy. At the time the natives did often wear traditional garb. I have only been to two countries were none Western clothes are the norm, India being the other country like that, and this does make a country seem much more exotic than any other factor. My father has shown linguistic similarities between Quechua, the native language of Bolivia and Phoenician and theorizes a historical connection. 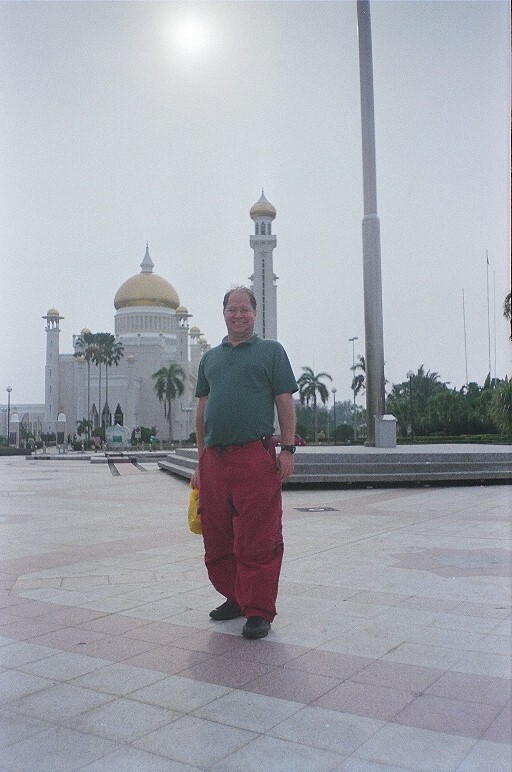 I was in Brunei for a couple of days on my way to Australia in 2000. I was part of a package tour from Taiwan that included Australia. Brunei is not worth a trip on its own but is an ok stop over. The Grand Mosque is incredible and you can’t believe you are in SE Asia as opposed to the Middle East. The Sultan has a museum with life sized replicas of various events of his coronation that is an interesting display concept and other museums should consider copying this idea rather than putting artifacts associated with a famous event in a glass case. 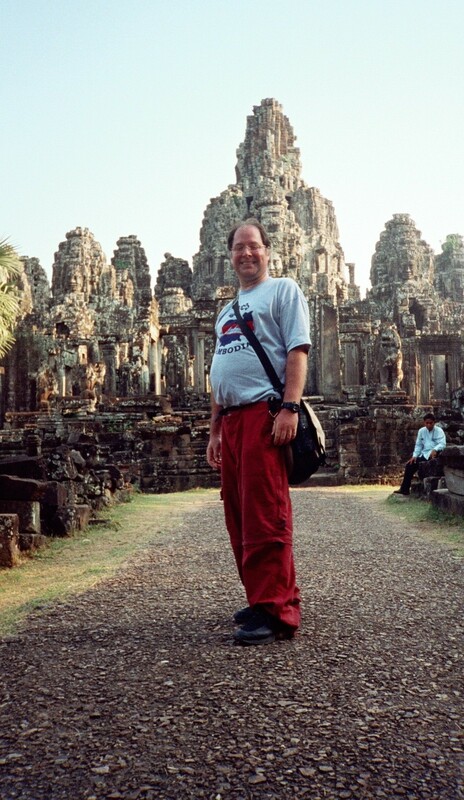 I visited Siem Reap and Phnom Penh in March of 2002. Angkor Wat is one of those tourist spots that is better than its rep and well worth the trip. Cambodia is far poorer than the Phils or Thailand and many of the streets in the capital city are unpaved. You need to be a little careful at night in Phnon Penh and are better off staying in the more well lit tourist areas. In 1973 hitchhiked in Canada. I visited Toronto and Montreal. I often crossed the border when I lived in Michigan. Canadians outnumber Americans at least two to one in both Taiwan and South Korea. Canadians themselves mention economics. I also think that Canadians appreciate the warmth of SE Asia a lot more than Americans since they have no equivalent to Florida in Canada. If you live and work in East Asia then SE Asia is an easy and cheap holiday destination. Playing in SE Asia is a major reason people do live and work in East Asia. The provincials back home that have never been to Asia have no idea and think of Asia as one big monolithic block. Idiots! No I need to be more forgiving because a decade ago I was like them. There is an expat Canadian bar in Itawhon in South Korea. My two best friends in East Asia are Canadians. Interestingly I didn’t become close to any Americans while in Taiwan and mostly hung out with my British office mate and my two Canadian friends. 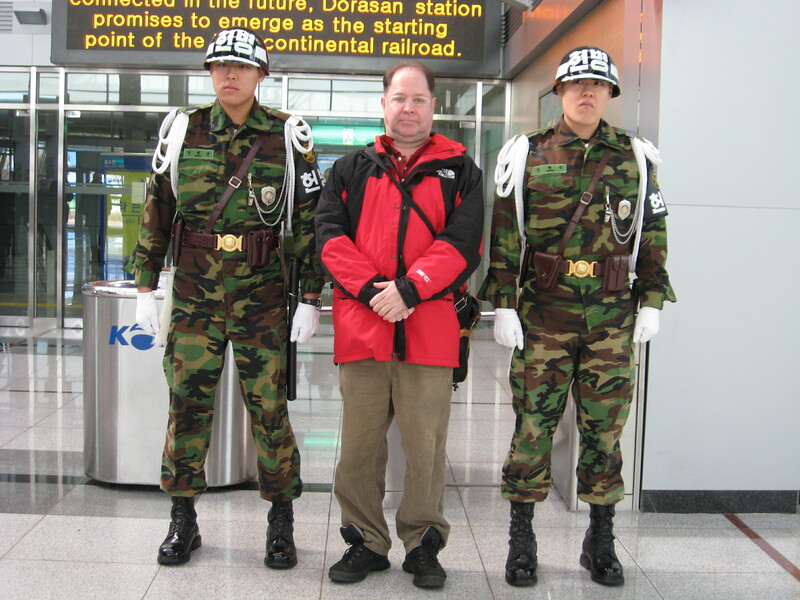 My best friend in Daejeon, South Korea was also a Canadian. I think one of the reasons I made Canadian friends instead of American friends in East Asia is just numbers. There are more Canadians that you can choose from than Americans in East Asia. I was very amused by the section of the movie Bowling in Columbine were the Michael Moore tries to figure out why the US is so much more violent than Canada despite almost the same popular culture and similar availability of firearms. I have my own theories and think the movie does a better job at bringing up questions than answering them. I taught in Suzhou from 1999 to 2,000. This was my first visit to Asia. I had traveled a great deal as a kid. I had been to Europe been all over Latina America, lived in Venezuela and lived in Argentina, by the time I was in 13. I had taken a long hiatus from international travel except for a few trips to Mexico and one jaunt to England. I turned 39 and something kicked in! I needed to travel again and I haven’t looked back since then. I visited Shanghai, Nanjing, Beijing and Xian and all sorts of cities around Suzhou. This was the beginning of my long stay in Asia that continues to this day. I do have a soft spot for China and the Chinese because of my childhood in Latin America. The Chinese have done a great deal with very little. China has almost no natural resources and occupies a land area similar to the US but has six times the population. China is much safer than the US in terms of crime despite having less than one tenth of our income! 1) The US is run by lawyers. 2) China is run by engineers. 3) Lawyers do human software better. 4) Engineers do human hardware better. China needs a lot more lawyers in their government but the US also needs more engineers in their government! 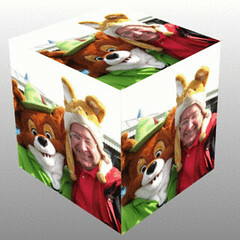 The engineers have been very busy in China! I was in Paris in the summer of 1963 as part of four country European tour as a kid. My most vivid memory was trying to touch the fish in a fountain in the Louvre and falling in. I was in Germany in 1963 as part of a four country European tour as a kid. I was in Guam for about a week during winter holiday in 2004. Guam is probably a good place to live in but not necessarily a good place to visit. Guam is more expensive and less interesting than other tropical paradises such as Thailand and the Phils. There are so many Japanese tourists that tours of the island are in Japanese not English. There is a giant outlet mall where I did a great deal of shopping for US stuff but you can do the same thing in the Phils if not Thailand. US stuff is more expensive in Guam than in the US because of the cost of shipping it in but given that Guam is a lot closer to most people living in Asia, going to Guam to shop for US stuff makes some sense. Guam is a territory of the US so if you are an American you don’t have to get a visa and you enjoy the full protection of US law. For this reason many Americans, ex-military mostly, retire to Guam but I wouldn’t go this route and would prefer to retire in the Phils. In terms of overall shopping, Thailand is probably the best country in Asia. Prices are really good unlike Hong Kong and there is a wide selection of goods from cheap rip offs to expensive luxury goods from all over the world. 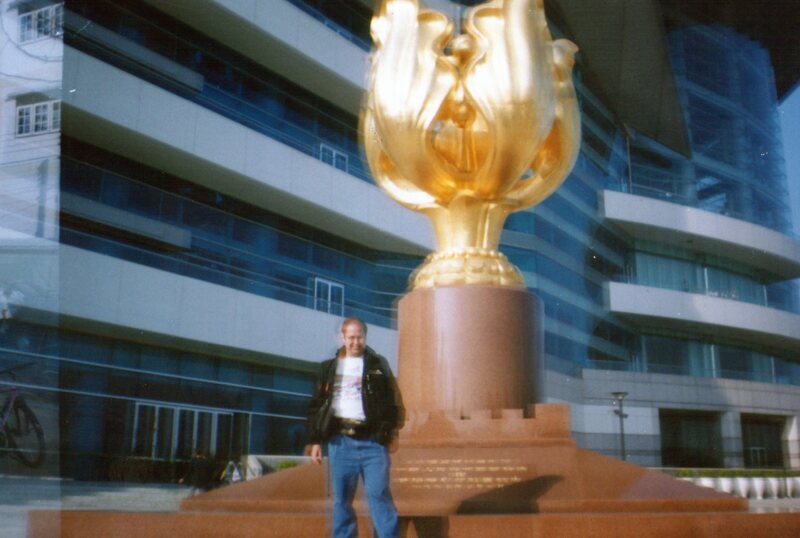 I have been in Hong Kong several times including in 2000, 2001 and 2013. Anyone who describes Hong Kong as a shopping paradise has never been to Taipei! You can get anything Chinese in Taipei for a lot less money than Hong Kong. Taipei has anything you can buy in Japan for one third of the Hong Kong prize. Hong Kong quite simply does not have all the Japanese goods and services that Taipei has because Taipei was part of Japan at one point. Hong Kong has more Western goods but the prices are much higher than in Taipei. Hong Kong has night life unlike Taipei and is visually ten times more interesting than Taipei. The mountains and ocean give Hong Kong a natural advantage over every other city in Asia period. 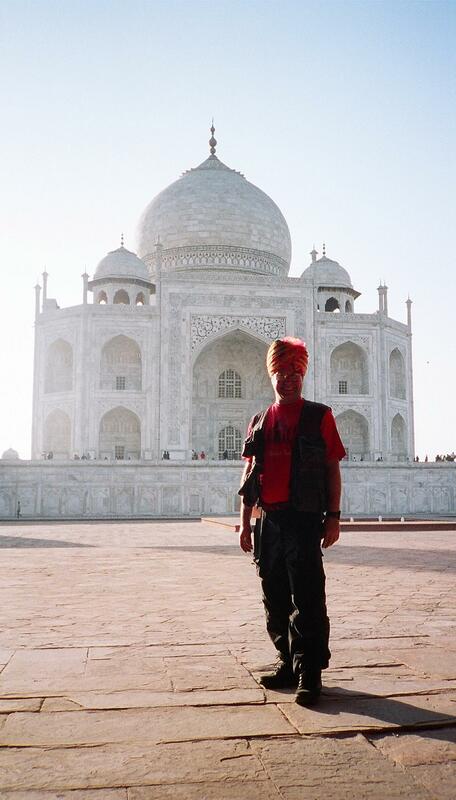 I did the Golden Triangle in 2002 that includes New Delhi, Jaipur and Agra. India, along with Bolivia, is a place where many do not wear Western clothing. Women generally wear saris. Men often wear turbans. This gives India an exoticism that even places like Thailand do not have. India is not an easy place to travel in compared to SE Asia. Beggars will chase you. India is extremely dirty even compared to other poor countries. 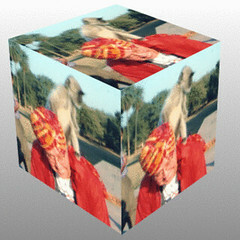 Monkeys and oxen do wander downtown streets and that is interesting but later you realize is part of the overall chaos that is India. Malls are a novelty in India. Pubs are few and far between. Food sickness is quite common. However, India is really interesting and I want to go back! The Taj Mahal may very well be the most incredible palace I have ever been to and I have been to a lot of palaces including the palaces of the King of Thailand and the Forbidden City in Beijing. 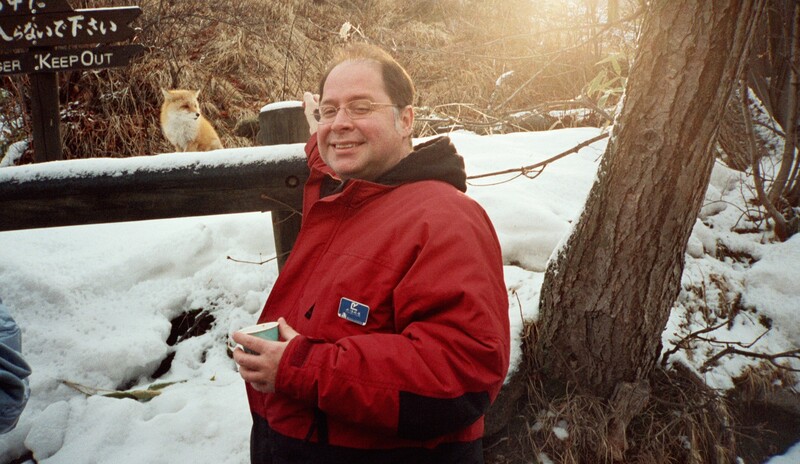 I was in Hokkaido as part of a tour from Taiwan in February of 2002 and ran into a wild fox and that is the picture of the fox above. I visited several Ice shows around the island and the big one in Sapparo. I also bought two excellent fox masks one of which I use in my travels to create surrealistic photos using a fox motif in a manner similar to how Margrite used apples or so I think. I also did a visa run to Fukuoka from South Korea in 2005. After Korea I lived in Nagoya for around six months. I visited Tokyo in 2008, 2009 and 2010. I visited Luang Prabang and Vientine during February of 2005. The Laotians are similar culturally to Cambodians and Thais. As you go from Thailand to Cambodia you move from a more modern country to a less modern and developed country and Laos is even less developed than Cambodia. The people are incredibly laid back and friendly. Laos is ruled by a communist government that is closely allied to Vietnam and views China with suspicion but does accept development money from China on a large scale. Laos Beer is probably the cheapest beer in the world and quite good. There are also restaurants with excellent French cuisine, a legacy of their colonial past, and some French tourists go to Laos specifically for French food. The pubs shut down around 12pm and if you want to continue drinking then you take a taxi to a giant bowling alley. There you will find an odd mix of Westerners who are there to drink and Laotians who are there to bowl. The Laotian gals at the bowling alley may be curious about you but be warned, a liason with a Laotian lady is illegal and the law is occasionally enforced. Laotian jails are supposed to make Thai jails seems comfortable. There are plenty of Laotian gals in Cambodia and Thailand so why would you break the law in Laos or anywhere for that matter? Laotian women are not as pretty as Thai gals anyway. This is probably due to their poverty. Make up costs money. Nice clothes cost money. Good nutrition that affects beauty costs money. The cultural distance between a Westerner and a Laotian is huge. I would say Laotians are not quite as money hungry as Thais but this may change as tourism increases. I actually used film until 2008! 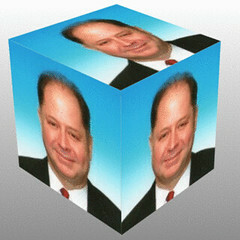 I had my pictures digitized at the photo shop. 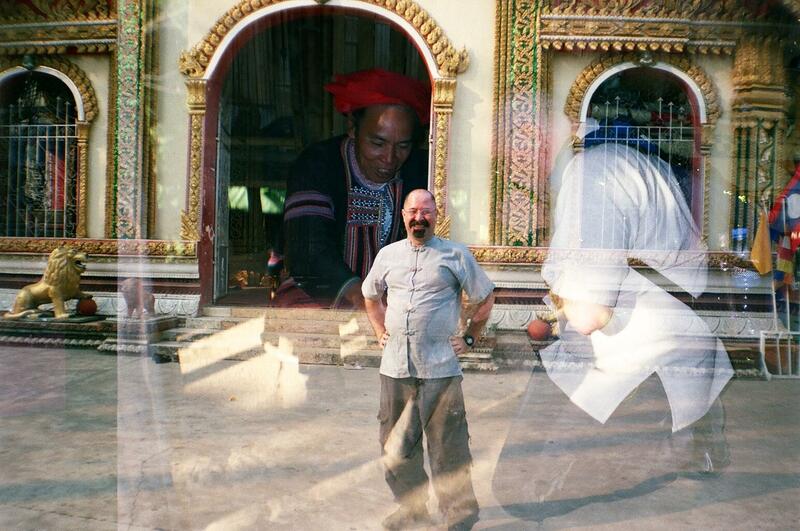 The pictures of Laos suffered from double exposure and in my view are some of the most interesting photos I have ever taken. 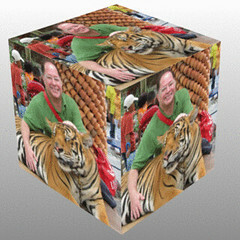 I visited Vientiane, 4k Islands and Vang Vieng in 2009. 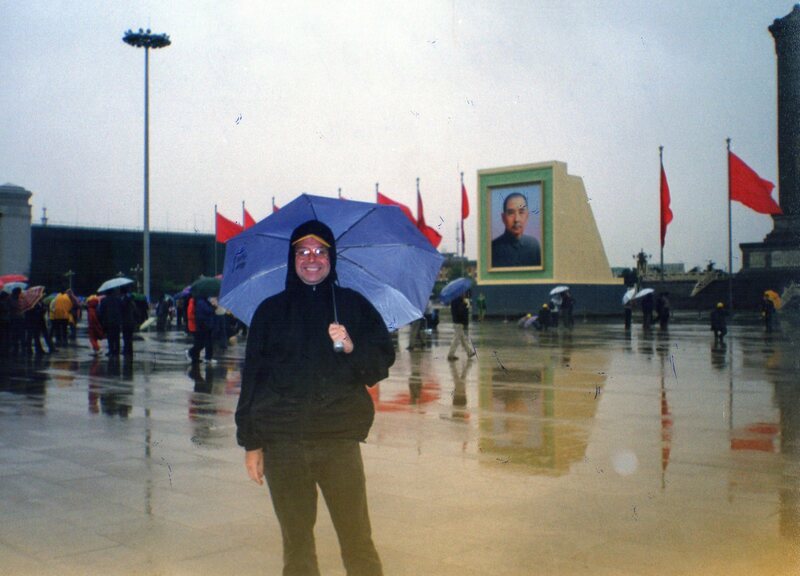 I was in Macau in February of 2000. This was before the Vegas casinos move in. I have been to Vegas several times despite the fact I don’t gamble. I go for the buffets, the best in the world period, the free stuff you get for just entering a casino, and the shows. After Vegas, Macau seemed downright shoddy. Casinos outside of Vegas and throughout Asia don’t generally have a theme. People in Asia go to casinos to gamble period. Since I don’t gamble this isn’t much of a turn on for me. 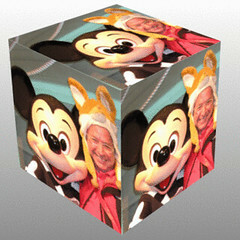 I do like the Disney side to the casinos in Vegas that is lacking in most casinos around Asia. 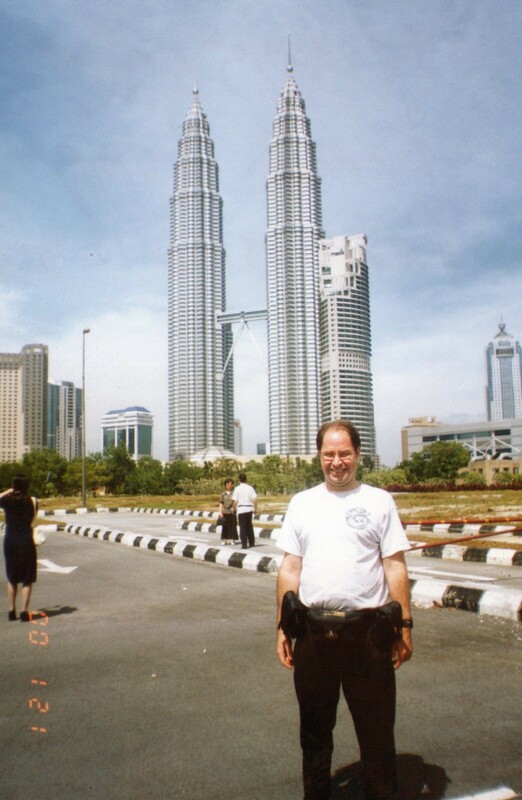 I visited Kuala Lumpur 2000 and 2011. The first visit was part of a five country tour from China. I visited Malaysia a second time in 2011. The second tour took me to many of the same places. I was in Mexico in 1963 as a kid. My family stayed in the Sierra Madre region that literally had bandits back then. Another kid threw a gasoline can at my head because I was an American. Getting stitches in the hospital in Mexico is one of my earliest memories and to this day I have very little tolerance for Anti-Americanism especially on the part of Americans. I visited Monterey in 1997 and 1998 because I have a British friend that lives there with his Mexican wife and children. Later they got a cat and that made visits to his house impossible due to my allergies. 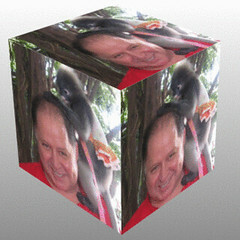 I also stayed at a resort in Cozumel (2,000) and a resort in Puerto Vallarta (2,001) with my second wife Cecilia. The resorts are great and I definitely recommend them for a short honeymoon. You pay a set price for a few days and its all you can eat and all you can drink. There are also tons of activities and I recommend a scuba lesson or two. I crossed the border into Nuevo Laredo for cheap Mexican food and am always amazed how a simple line in the sand can change so much. Nuevo Laredo is totally different than its US counterpart Laredo. I was in Peru in 1964 on the way back from Venezuela. I was in Peru for six months in 1970 on the way back from Argentina. I stayed with family, my mother is from Peru originally, and had a lot of fun playing with my numerous cousins that now all live in Florida! I returned to Peru in 2018 with a Gate 1 tour group. 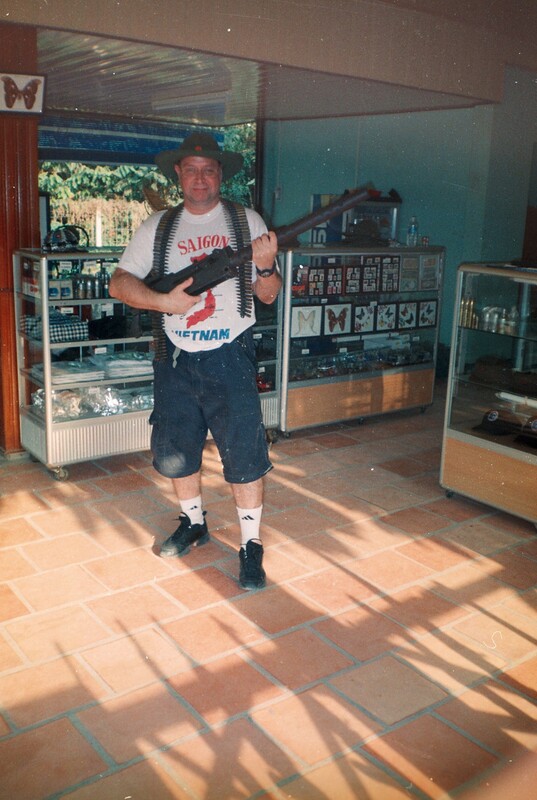 My first visit to the Philippines was in March of 2001. I have returned to the Phils many times after that and have been to Angeles City, Cebu and Manila. The Phils are by far my favorite country in the world for so many reasons and I plan to retire there. I compare the Phils and Thailand in the section about Thailand. 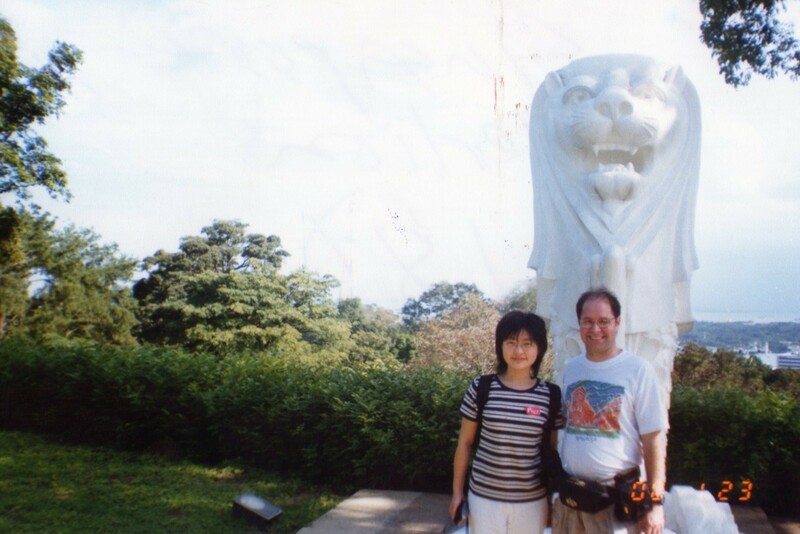 I was in Singapore in January of 2000 as part of a five-country tour from China. Like everyone that visits Singapore, I was impressed how clean Singapore was compared to other countries in SE Asia and Asia period. I also taught business English at the Suzhou Singapore Industrial Park in Suzhou, China and was very impressed by my Singaporean boss. I visited Singapore again in 2011. I lived in Daejeon, South Korea for a year between August, 2007 to August 2008. I moved there from Taiwan. I had lived in Taiwan for eight years before moving to South Korea. South Korea and Taiwan are similar enough that a comparison is comparing apples to apples. You can make a lot more money in South Korea than in Taiwan. South Koreas can appear to be ruder than Taiwanese but I actually appreciate their being more up front about not liking something. Taiwanese are always smiling even when they don’t like you. Taipei actually is a better place to shop than Seoul despite the fact that Seoul is much bigger than Seoul. Taipei prices are much better than Seoul prices for any number of goods. Japanese actually go to Taipei to buy Japanese stuff at better prices than in Japan. Anything made in China is available in Taipei. Tons of stuff made in China is not available in China itself since the stuff goes from the factory and straight to a box exported to the US or some other country. Seoul beats Taipei in terms of number and quality of pubs by a factor of 10,000 to one. Pubs in Taipei are overpriced and pretty dead and there are maybe five good expats pubs in the whole city. Seoul literally has a whole bar district filled with expat pubs called Itawhon and there is nothing comparable in Taiwan. There is an area called Tien Mu in Taipei that Taiwanese might compare with Itawhon but Tien Mu is pretty pathetic compared to Itawhon. There are about three expats bars within walking distance of each other in Tienmu but only The Pig is any good. There is only one bar district in Taipei called the combat zone versus several bar districts in Seoul besides Itawhon. The combat zone is where the US troops used to do R&R back when they were stationed in Taipei in the seventies. The combat zone is dying and bar hopping there is interesting in a depressing sort of way. There is one bar in the combat zone filled with about thirty cats from all over the neighborhood that is kind of interesting. You can easily do bar hopping in any of the bar districts in Seoul. Taipei does have a ton of Chinese and Japanese restaurants and beats Seoul in these two cuisine types but in terms of every other cuisine Seoul is better. Itawhon has every international cuisine imaginable. There is a non-Western international section of Itawhon near a mosque in Itawhon with Kenyan, South West Asian and Middle Eastern restaurants. Mexican food is available throughout Seoul. Tequila Sunrise has two restaurants in Taipei and is considered the best Mexican food in Taipei and is not very good compared to even so-so Mexican restaurants in Seoul. Taipei bars all shut down around 2 am while Korean bars shut down around 6 am. Seoul has an electricity that Taipei doesn’t have. One big difference between Koreans and Taiwanese is that Koreans are much more passionate and emotionally expressive than Taiwanese. This can be good or bad. Koreans show their appreciation to a greater extent than Taiwanese which I like. Koreans are not extroverted by Western standards but are the extroverts of East Asia. Being an extreme extrovert myself I appreciate this quality in the Koreans. All in all I have more fun with Koreans than Taiwanese. The DMZ is too close to Seoul! I was in Spain in 1963 as a kid as part of a four-country journey. I lived in Taiwan from 2,000 until August of 2,007. Taiwan is of course a renegade province of China and is put on this list as a de facto country rather than as de jure country. The first time I was in Thailand was in 2,000 as part of five-country tour from China. Our tour visited Bangkok and Pattaya. 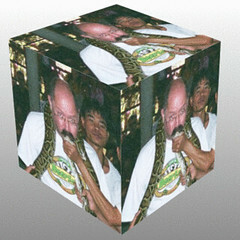 I visited Pattaya and Bangkok again in 2003. I visited Phuket in 2004. 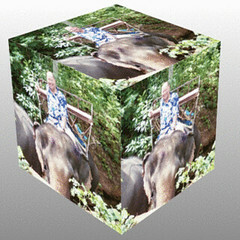 I visited Chiang Mai in 2005. Travelers often compare Thailand and the Philippines and I think this is a fair comparison. Both are cheap tropical paradises. Thailand is much more exotic than the Phils and long ago won the tourist wars of Asia. More tourists go to Thailand than any other country in Asia and because of this Thailand has one of the more developed tourist infrastructures in the world. 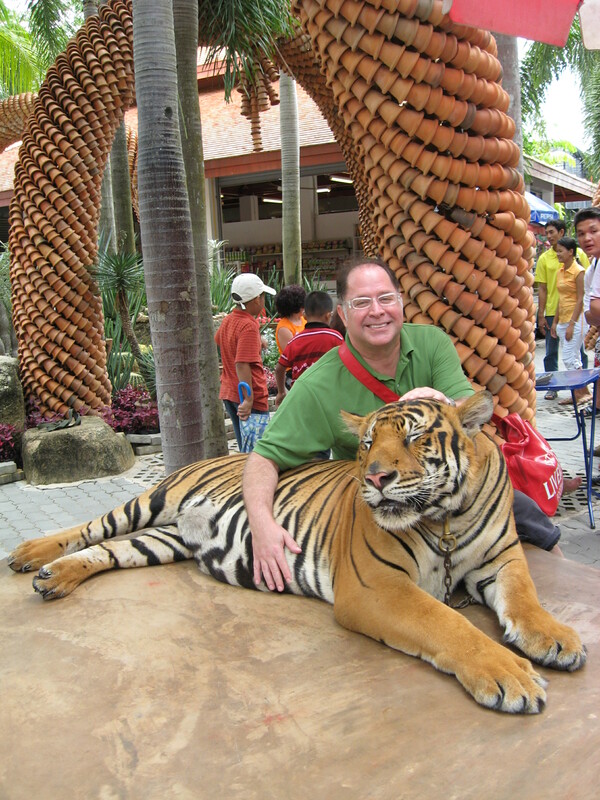 There are tons of touristy things to do in Thailand compared to the Phils. In many ways the Phils are a Latin American country that happens to be in Asia. The local language, Tagalog, is ten percent Spanish so I always end up picking up a little Tagalog when I visit the Phils. I never ever pick up any other Asian language without actually studying. I go to the Phils from East Asia to have a US experience more cheaply than in the US. I eat American food more cheaply than in the US and get out of the cold of East Asia. All in all East Asians are more introverted than most Westerners much less Latinos. English is more widely spoken than in any other country in Asia and this makes interaction easy. US pop culture dominates the cultural landscape more than in any other Asian culture. The mall culture is almost identical to that of the US. Food chains that are not even all over the US, like Pollo Loco, and Shakeys, are in every mall in the Phils. East Asians prefer overpriced department stores to malls. I do miss the malls of the US while living in East Asia. Any mall in the Phils will have at least one National bookstore (a chain of bookstores in the Phils) that will have more books in English than all the bookstores in Seoul and Taipei put together! I generally buy a lot of comic books in the form of graphic novels in the Phils. There will also be a used bookstore in the mall and you can get all sorts of used books for under five bucks. English books always sell for cover price in any other country in Asia so I also stock up on cheap books in English as well. There is a chain of game stores, in many of the malls in Manila, called Neutral Ground where I buy D&D and Star Wars minis. Toy R US is in almost all the malls and they also sell minis but at a higher price and no discount for larger purchases. The owners of Neutral Ground are Chinoys. Chinoy is a play on Pinoy. A Chinoy is a person from the Phils of Chinese descent. Most of the Chinese in the Phils come from the same part of China, Fukien, as the Taiwanese and this is one of the few places in Asia besides Fukien were knowing Taiwanese/Fukienese would be useful. I would descend to his store once a year to make large purchases and he generally took pretty good care of me and gave me freebies like promotional posters. I hope a little free publicity on this page helps the guy out. The bigger malls will also have a comic book store or two and this is unheard of in the rest of Asia. TV in the Phils is pretty similar to TV in the US and I also catch up on a lot of my American TV shows. All in all I like the people of the Phils a lot more than the Thais and the fact that the Phils are of the tourist track is a good thing for me. Guns are legal in the Phils unlike the rest of Asia and this is the single biggest drawback of the Phils. You really should stay on the beaten track in the Phils. You can wander all over Thailand and be perfectly safe. The same cannot be said of the Phils. I moved to Bangsaen, Thailand to work at Burapha in 2010. 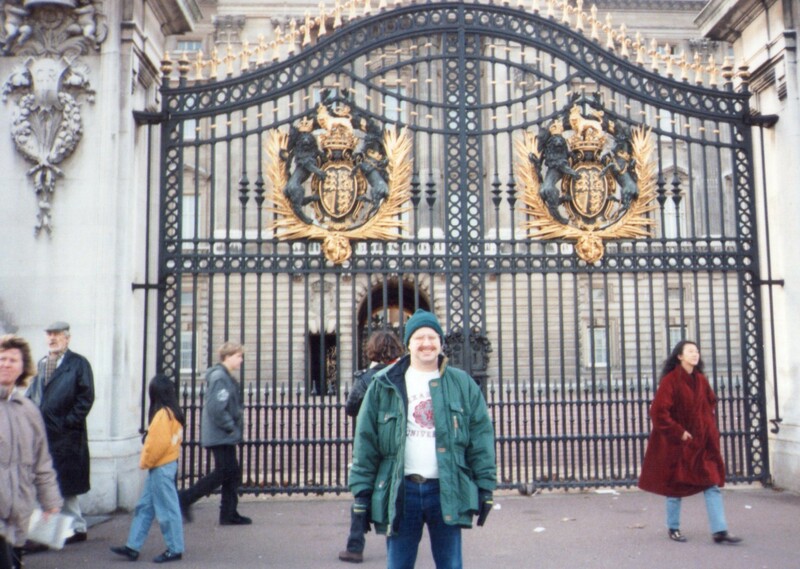 I was in England twice. England was one of those European countries I visited in 1963. I went again in 1997. The 1997 trip was my reward to myself for finishing my master’s and doctoral coursework. I am an unabashed Anglophile! I love BBC, Dr. Who, British comic books, Alan Moore, English pub culture and on and on. My office mate for years and years in Taiwan is from Brighton and I learned how to translate British English into American English when we would go out with a Yankee in tow. The English are more introverted than Americans and I am very extroverted even by US standards. Strangely, my extroversion is often seen as a good quality by my English friends since they do like a good show. Opposites do attract. I spent two years living in Venezuela between the years1964 to 1966. I attended Colegio Schönthal my first years in Caracas. I went to a Venezuelan Catholic school named during my second year Colegio Claret. I learned Spanish due to this experience. This was a classic sink or swim situation. I started an insect collection. Venezuela is a tropical country and produces some truly awesome bugs! I had a grasshopper in the collection that was over 12 inches long. On my way back to the US I mentioned my insect collection to the stewardess and it ended up being confiscated and presumably burned upon arrival. I was in Saigon from January 26 to February 2, 2002. I was really impressed by the Vietnamese attitude to the Vietnam War. The past is the past and they want to focus on the future and making money. I did see the Cuchi Tunnels and the War Museum and they remember their history but they don’t obsesses about their history unlike other Asians. This is in contrast with the Chinese and especially the South Koreans that obsess about historical humiliations. I think this obsession is basically unhealthy. There is a firing range attached to the Cuchi Tunnels. I fooled around with an AK-47 and a Soviet style submachine gun at the range. The kick of both weapons was much greater than I anticipated. I visited Hanoi on April 18-20th of 2010 and Hanoi and Saigon are not as different as I had been led to believe. I visited Danang in 2014. My current country total is 30. Excellent sir! You do see, to get around. Thank you for making this page. I have enjoyed reading it. A great read. It makes me really want to see the Philippines. So far Vietnam is my favorite place in Asia but I still have many places to visit! Well they speak English in the Phils and that makes communication a lot easier. Just make sure to stay in well lit areas since crime is a problem. Vietnam is great! My pleasure! NE EastAsia is good to make money.SE Asia is good for vacation. Wow, I am truly inspired by your experiences and travels. Kindly assist me with my following endeavour. 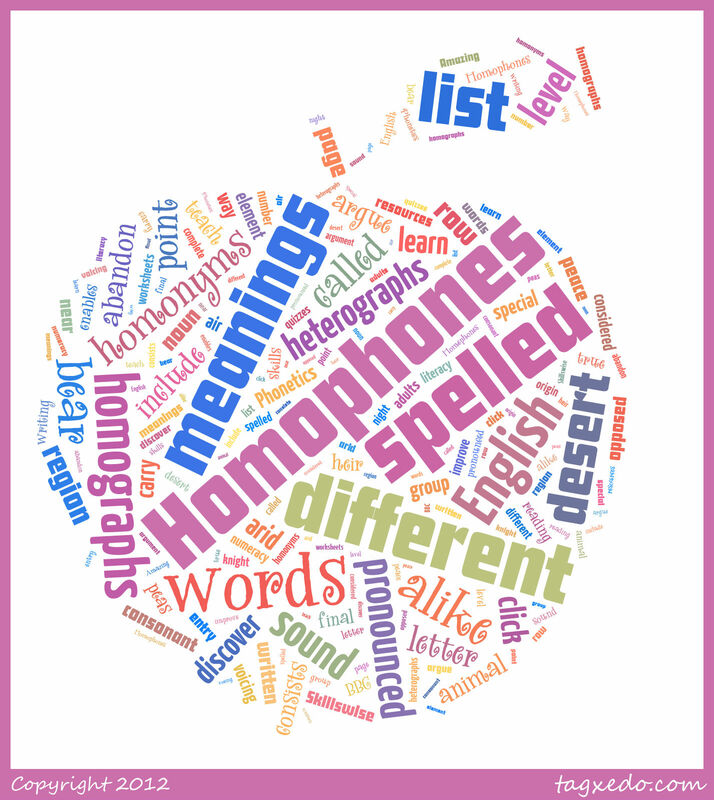 I am a South African national and my intention is to teach English in Asia for 6 months. I have a Bachelors Degree in Quantity Surveying from an accredited University but with no TEFL Qualifications. a) Coastal cities to teach English with beautiful scenery as I would like to take a morning run alongside the beach before my class begins. b) Affordable cost of living compared to salary earned. My objective is to save some cash each month (about 500 USD), for 6 months, so that I can go for vacation to a few Asian countries upon completion of my 6 month contract. c) Friendly, vibrant people with good attitudes and healthy food. I have been on vacation to Thailand in 2010 and absolutely loved the reception from the Thai people, hence choosing Thailand as one of the potential destinations. 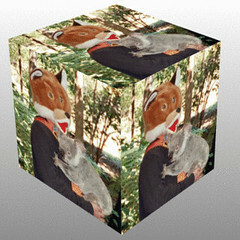 Mr Fox, I really value your advice and would really appreciate some feedback. My email address is mshiraaz99@gmail.com. In general salaries are lower in SE Asia with the exception of Singapore. Living conditions are pretty good. Everyone wants a teacher with American or British English and a degree from a Western university but lower salaries mean some countries have to settle and that includes every country in SE Asia except Singapore and the Philippines. The booklet I wrote is written with you in mind. The EU is in bad shape economically so good luck getting a job there. You need to be a EU citizen for most jobs anyway. Brexit is still not in effect so the British are still ahead of you in line. The nicer the place then the more people in line in front of you. EFL is actually the correct term, is a lot tougher to break into than even three years ago. The bad US economy means all sorts of people who never considered EFL are going that route. The lack of good jobs for college graduates in the liberal arts in general and English in particular means they are going abroad to pay off loans not adventure like before. Ageism is real! Its easier to give young people long hours and low pay than older people! So this new group gives middle aged people a lot more competition than before. Spain? Italy? Their economies are on the ropes! This means even people who have taught EFL in those countries for years and know Spanish/Italian and are qualified and native speakers are looking at the Middle East and Asia. 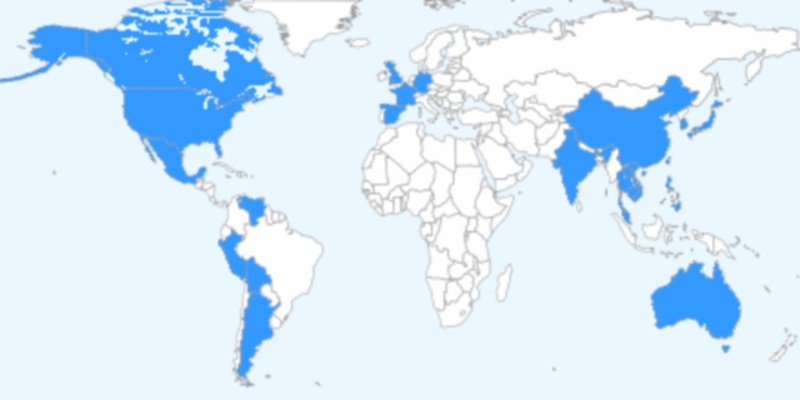 I would say your chances are next to nil in those countries but you never know. I’m glad I stumbled upon your blog. It’s quite a lengthy entry but I enjoyed reading your post. It’s good to hear that you like Philippines as I am a Filipina myself. I hope you haven’t changed your mind about retiring here someday. By the way, I am commenting because you are a well-traveled and well-experienced English Teacher, so I would love to hear your thoughts about teaching English in Almaty, Kazakhstan. There’s a chance I might work there one day, and I would love hear insights from culturally aware teachers like you. Cheers!